This blog is the story of our son, Eli Brooks Whittemore. He was born July 13th 2010. At a routine ultrasound he was diagnosed with a congenital heart defect. Tricuspid atresia, pulmonary atresia, ventricular septal defect and atrial septal defect. This blog is our effort to keep all of our amazing family and friends updated of our family's journey. It has been a while since we have posted. I'm sorry for that. We have made it home and it has been a lot to get used to being back in normal life. We do not have words to express to you how grateful we are. So I will say it with photos. Here is a video that I made during the trip to help tell Eli's story. 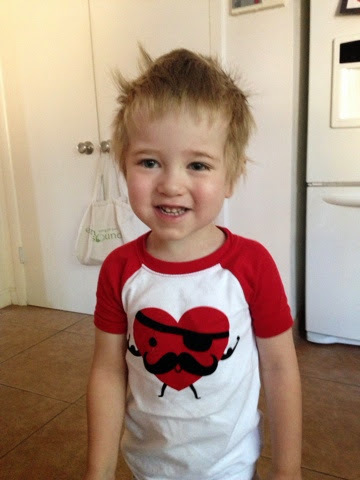 Eli's Heart Surgery from Israel Whittemore on Vimeo. What time is it? Ha, I don't even know what day it is. That has been the general feeling since the surgery. We find ourselves asking when did Eli eat. When did he sleep? When did he get medication? When was the last time he had anything to drink? Did he go to the bathroom? Has he gone for a walk in a while? What time will the nurse be in to check his vitals? Should we let him take a nap? Who is staying the night with him? And so on and so on. Eli is doing great. He is eating, and sleeping, and walking and taking his meds and so on. There have been little obstacles along the way, but the doctors and nurses are really pleased with his progress. We are really proud of him. I can't imagine being his age and trying to understand everything that is going on. He loves to go to the playroom and play. He also loves going for walks or riding in the car because he knows that sometime when he gets back to the room there are presents from his friends waiting. It's late here and has been one of the longest day of our lives but we wanted to give you all a quick update. Eli's surgery went really well. The surgery took just about 2.5 hours. We met with the surgeon and he was really pleased with how everything went. They were able to take out his breathing tube (which is shown below, warning it may be a little graphic) a couple hours after the surgery. The nurses have him pretty sedated in order to keep him comfortable and from pulling on lines. They are keeping him on morphine for the time being to take care of any pain. He has really been a champ. Every once in a while he will try to talk to Kati and I. It is comforting to know that he knows we are here with him. It is comforting to know that you all are here with us. We have felt each and everyone of you close to us. Through messages and text. Prayers and words of love. We are given strength through you. And we are forever grateful. We still have a ways to go. Eli will begin to be taken off of meds and start to try and get up and walk around. The next several days will be difficult for all of us, but as you can see by this backwards progression of photos, he has already come so far. Oh, tomorrow Maggie and Aunt Drea come. We are really excited and know that Eli will be too!! Well, here we are. Today is the day. Your mom and I have known this day would come since before you were born. For some time now we have prayed and planned and hoped and cried about this day. There have been so many moments. There was a night when you were only days old that your mom stayed up in the hospital begging God to save your life. We really thought we might lose you. She never gave up. The times of having to put a feeding tube down your nose in the middle of the night so you could eat. Ha, and tonight you double fisted pizza and General Cho's Chicken. You have come a long way. The days of infection when we were back in the hospital. The having to let you go into open heart surgery wondering if you would come back. The nights after your Glenn surgery when we wondered what your life would look like. Would you be able to play? to run? to have a normal life? The days leading up to this. You were our "miracle baby" from the start. When you were born I was so scared. I didn't know what to expect. I was afraid of being hurt. I was afraid of both loving and losing. But now I have you. And I really love you. These last 3 almost 4 years have been some of the hardest of my life. They have also been some of the greatest. I want you to know that your mom and I are so proud of you. Even when it hurts you let us do what is best for you. Everyone I know who is around you for 5 minutes, loves you. Your family loves you so much. Maggie is such an incredible big sister. There will be days that you guys fight, come on, you are brother and sister, but know that she has loved you since before you were born. Your aunts and uncles, cousins and grandparents all love you ridiculously. Your grandparents are all for you and want the best for your life. You asked tonight to call Grandma Carla on the phone. You said you miss her. We all do. She is in heaven. She is cheering for you there like she did here. She loved you wholeheartedly and we will never let you forget that. Once again, I have to let you go. This time is different though. I don't know why exactly. Perhaps its because I know how strong you are. Perhaps its because I have complete faith in the doctors and nurses. Perhaps its because there is an army of people who love you and are praying to God for your life. Perhaps because I have had dreams of the future. Of beaches, and drum kits, and skateboards, and music festivals. Of all the things that you love and all the reasons that I love you. We arrived at The Children's Hospital of Philadelphia at 5:30am. I can say I felt some anxiousness but Eli seemed ready to go. After taking care of intake they took us back to Eli's room for the day. The night before we had given Eli one of his toy gifts, a Hot Wheels Car Wash, which he loved. All morning long he had been asking for more cars to go through his carwash. He asked one of the nurses and the child life therapist. Once we got him settled we gave him another present - more cars. He made himself right at home. Once everything was set they gave Eli some "giggle juice". It seemed to be pretty awesome. We got some great video of him just relaxing and trying to talk. Basically, it made him really calm and almost put him to sleep before they put him on anesthesia. From there they took him back for his MRI and Heart Catheterization. The main purposes of the day was to get better pictures of the functionality of Eli's heart as well as the measurements of pressure and blood flow. Also the doctor wanted to make sure they had all the information that they needed going into his open heart surgery. Everything lasted about 4 hours. We met with Dr Glatz afterwards who was really happy how everything looked and went. They showed us some incredible pictures and video of Eli's heart and blood flow. We feel really blessed with how great Eli is doing. His valves, heart function etc all looks great. Eli has three holes in his heart. For normal hearts, holes are not good. For Eli his heart depends on it. Part of what they looked at during the cath was looking at the size of his top two holes (vsd). Dr Szwast and Dr Glatz both think that the size of the holes are good. That is great news. That means it looks like Eli will NOT need a pacemaker!! Eli did great and because they did not have to do any additional things during his heart cath they discharged him that evening. From there all he could talk about was going to a park and riding swings. We found a local spot - Franklin Square where we rode swings and drank milkshakes. Overall it was a great day. I will probably mention this multiple times over the next 2 to 3 weeks and that is how incredible the staff has been here at CHOP. As hard as it is to be away from our home, we know this is the right place for Eli. We have had 2 days to recover from everything. With our only trouble being the removal of band aids and lead "stickers" as Eli calls them. We have gotten all of them off but one and have even resorted to trying to take them off in his sleep. Anyways, yesterday we were informed, because of a scheduling issue, we will be changing the surgery date to Monday, June 9th. We have to be there at 9:15 AM with surgery starting around 10:00 AM EST. The surgery should last about 4 hours. Because of the change we were able to go today to the hospital and get a tour of where we will be and how everything will happen on Monday. Eli was able to see the room that he will be in. He is really excited about having his own TV and remote. He also seemed really excited about being able to push a button and a nurse will come get him whatever he wants. 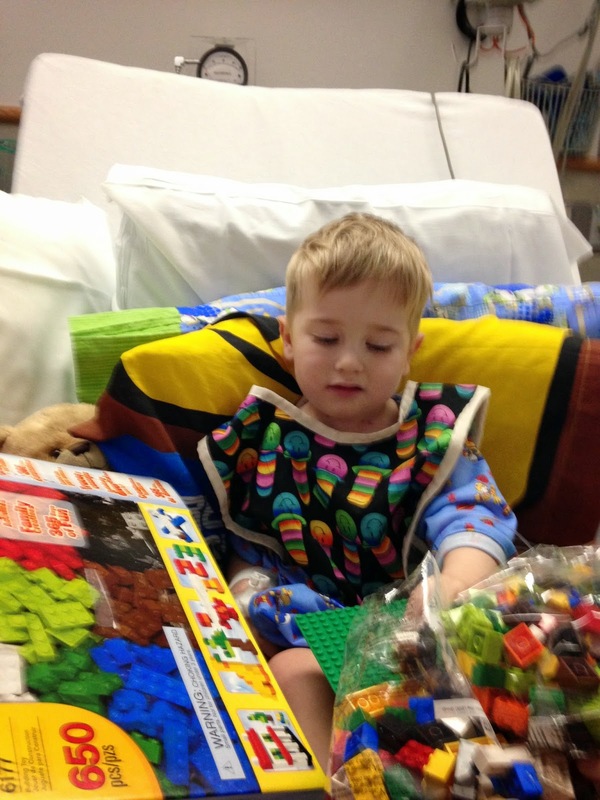 Here are a couple pictures from the playroom where Eli can go after surgery. Eli played for a while and loved all the toys. 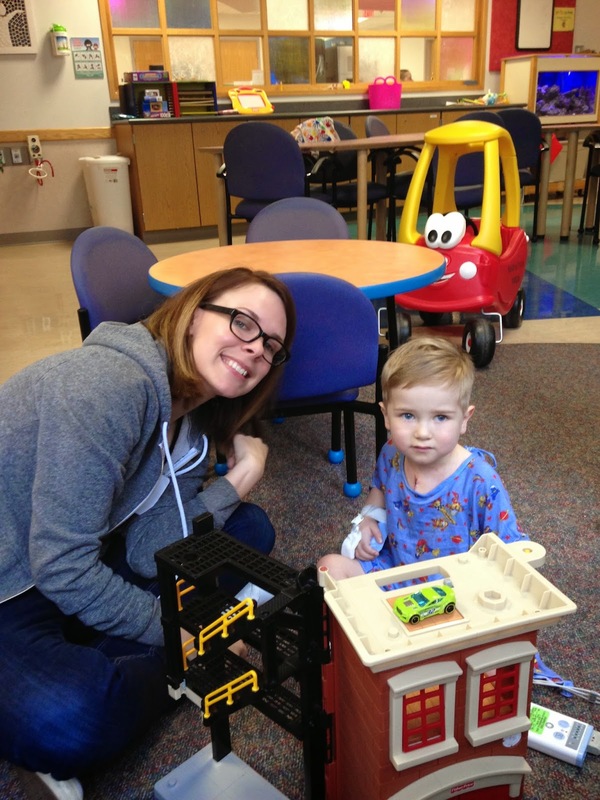 The idea is to get the him to see how much fun the playroom is so that he will want to get out of bed after surgery and start the recovery process. Part of our time yesterday with the child life specialist was spent playing doctor with some "special patients". Again the main reason is to get Eli to understand what he will be going through. I think Eli saw it as a way of getting back for the bandaids and stickers because he covered his patient with them. We just want to say that we have been completely overwhelmed with the love that you all have shown. Between the prayers and text and everything else we feel extremely blessed. Some of you have asked us how you can help. Our friends, Mark and Jill Roberts, have set up a donation page. This will be used to cover expenses like Eli's deductible, travel and medication. The link below will get you to the donation page. Again, we are overwhelmed already by the support that we have received and thank you all so much. Hello friends and family. We want to try and keep you all updated as much as possible. Monday was our travel day. It was good and pretty uneventful. I started by getting picked up at 3:30 in the morning to catch my flight from Phoenix to Philly. Kati and Eli caught their flight at 9:15 and we all were back together later that day. We went and got checked into our hotel which will be our home away from home. Yesterday was a day full of appointments. The appointments started at 9:30AM in the morning at Children's Hospital of Philadelphia and finished right around 5:00 PM. Eli was a champ. He probably met 15 to 20 different nurses, doctors, ultra sound technicians, research team nurses and so on. It was a really long day. It ended with blood being taken which resulted in Eli letting the entire hospital know that he had arrived. Eli has come a long way. For the longest time when Eli would go in for his Echo on his heart, he would freak out. I mean we would have to hold him down. 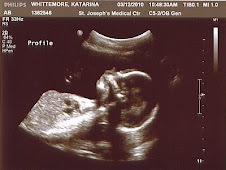 Here is a picture that we took today during his Echo. Eli found it to be the perfect time for his nap. Even in the midst of everything that is going on we feel a peace. We know it is all of you praying for us and thinking of us and everything else that you are doing. We are so thankful. Today is another long day. We arrive at the hospital at 5:30 in the morning for another day of appointments. 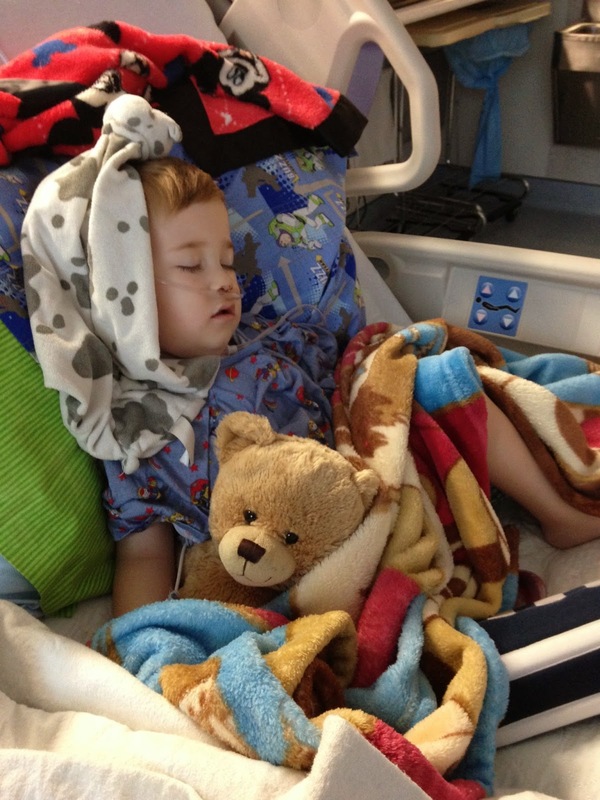 Eli will have a MRI done and then his Cardiac Catheterization. Everything will probably last a couple of hours. He will be put under during these procedures. We will try and update the blog again tonight to let you know how everything went. Below is a video that we are planning to show Eli so he can better understand his story and road to recovery. We thought it would be nice for everyone to see his journey. This video was created by Aunt Drea (Kati's sister). We are so thankful to have this to show Eli. (Just a warning, some of the photos are a little graphic). Monday, June 2nd - We (Israel, Kati and Eli) fly to Philadelphia. 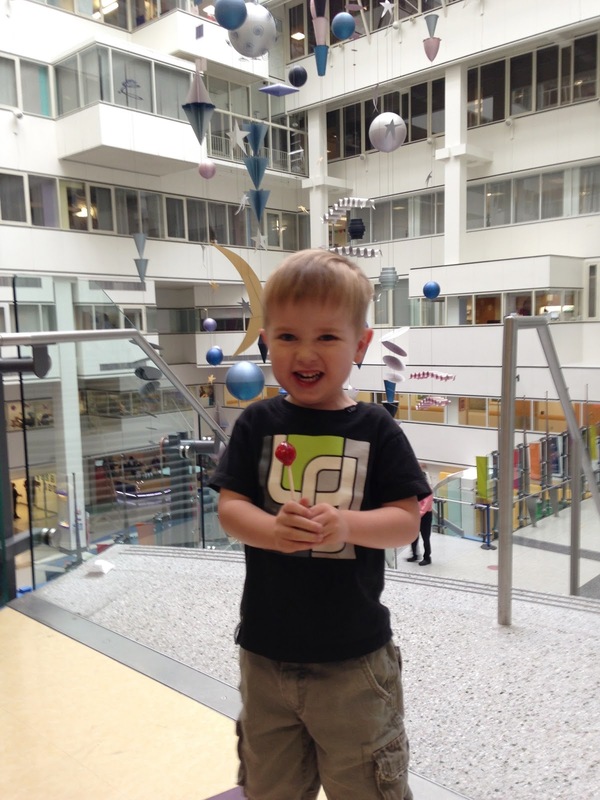 Tuesday, June 3rd - This is a day full of doctors appointments and taking a tour of the hospital. 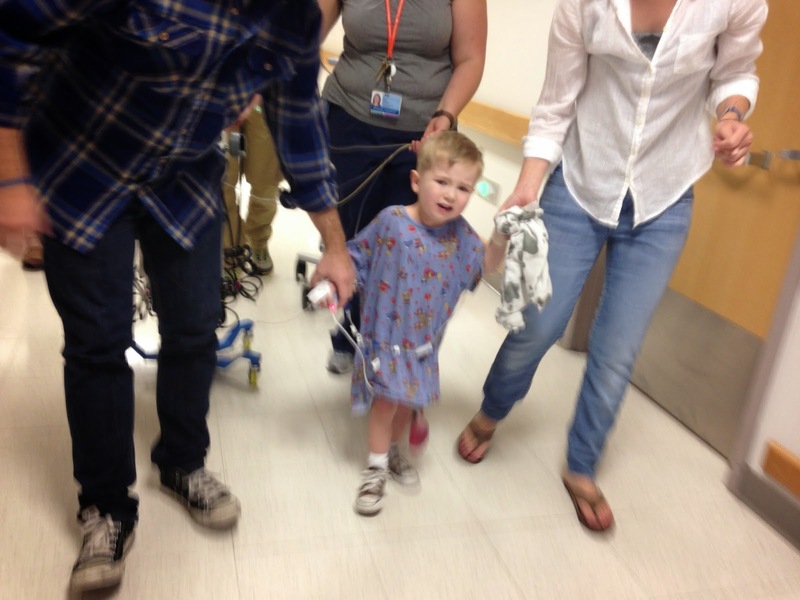 Wednesday, June 4th - Eli has his MRI and catheterization - He will be put under for this. This will be used to help the doctors better understand his heart and the pressures and devise a plan for his surgery the following week. We will be staying overnight. 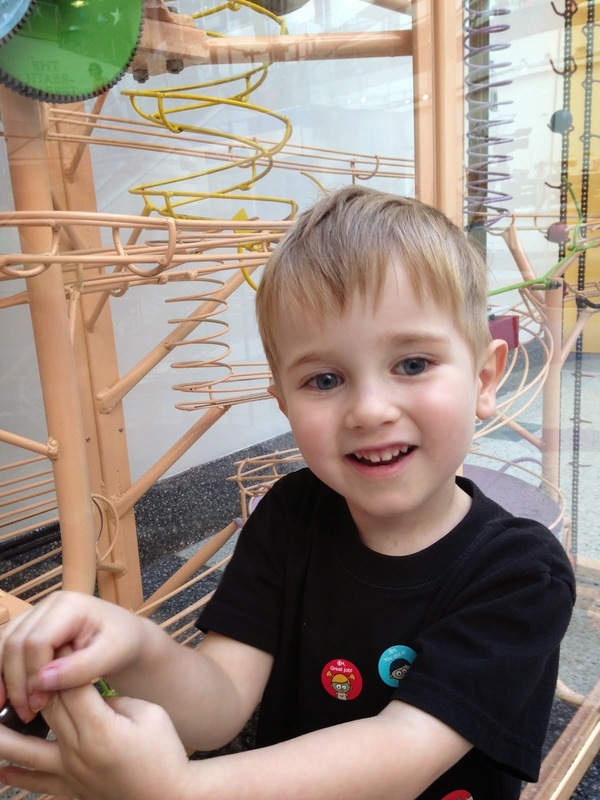 Monday, June 9th - We will meet with a child life specialist to help Eli better understand his surgery and recovery. We are hoping to show him the playroom and the room that he will be staying. We are trying to help Eli feel as comfortable as possible. We are often asked, after this surgery if Eli's heart will be "fixed"? The answer is no. His heart will always be missing his right ventricle. This is the last part to complete the new way that his heart will circulate. 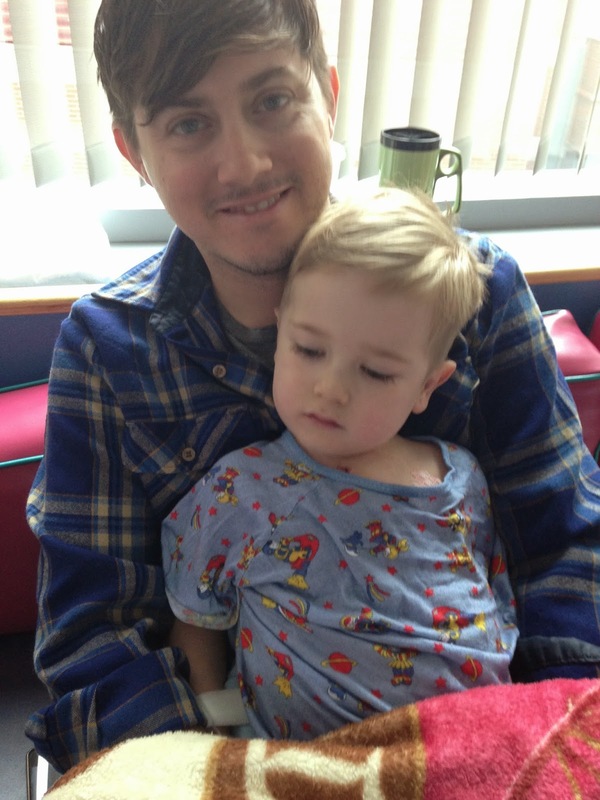 We are hopeful that with this new circulation that Eli's overall quality of life will improve. We don't know what the future will be like for Eli. His surgeries are new. The majority of those who have gone before him are now in their twenty's and thirty's. Some are doing really well and some are struggling. However, their surgeries were done differently then they are now. There is a lot of hope surrounding Eli. We've surrounded him with the best and we trust that we have him exactly were he is suppose to be. When we head to Philadelphia we will meet up with Israel's parents. They are ministering in Jerusalem and are making the very long journey to help us care for Eli. They will also help with Maggie when she joins us later on in to our trip. We are so thankful to have their help. Aunt Drea-Eli's most favorite person in the world is his Aunt Drea. We are aren't exaggerating, he adores her. They have a very special relationship, it's very sweet. She will be flying to Philadelphia to help Eli recover. He has no idea that she is coming. She will be our secret weapon. Our other need is to have her airline tickets covered. The total cost for her to come is $425.00. For those of you who asked for our own expenses for this surgery: (We really struggled with listing out our own expenses. But we promised that we would put it out there). We want to take a moment to thank you all. All of your prayers, kind words, texts and emails are really carrying us during this time. We know we aren't alone and that we have a lot of people who are holding us up on their shoulders. It hasn't gone unnoticed. We value and love you all more then words can express. Thank you for being apart of Eli's journey.